Aamodt, M. G. (2004). 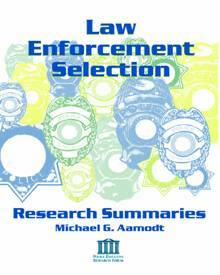 Research in law enforcement selection. 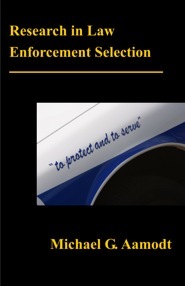 Boca Raton, FL: BrownWalker Press (ISBN 1-58112-428-7).